1988 would mark the last year of the 4th generation G-body Monte Carlo. All 1988 models were actually built in 1987. Appearance was basically the same as the previous model year except that all 1988 models came with a lay-down spoiler. 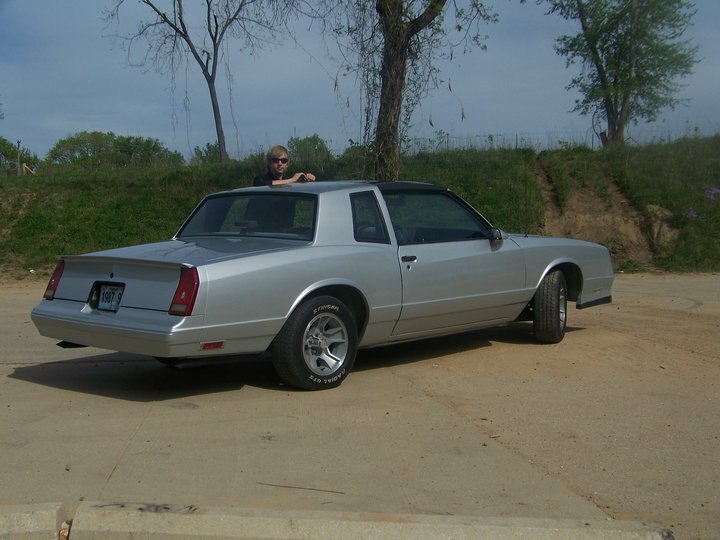 The very last G-body Monte Carlo was a silver SS coupe that was produced on December 12th, 1987.